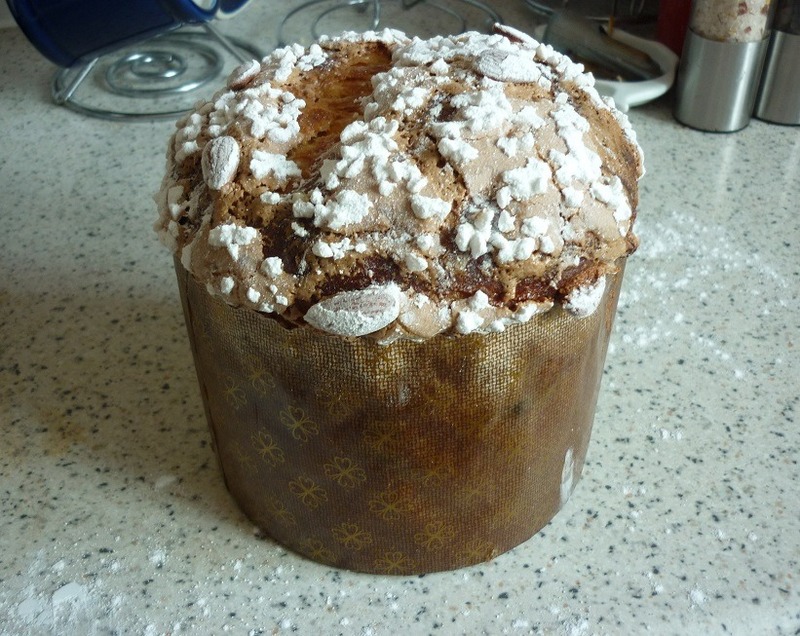 As my quest to perfect the art of producing panettone continues I decided upon placing yet another recipe under my belt. 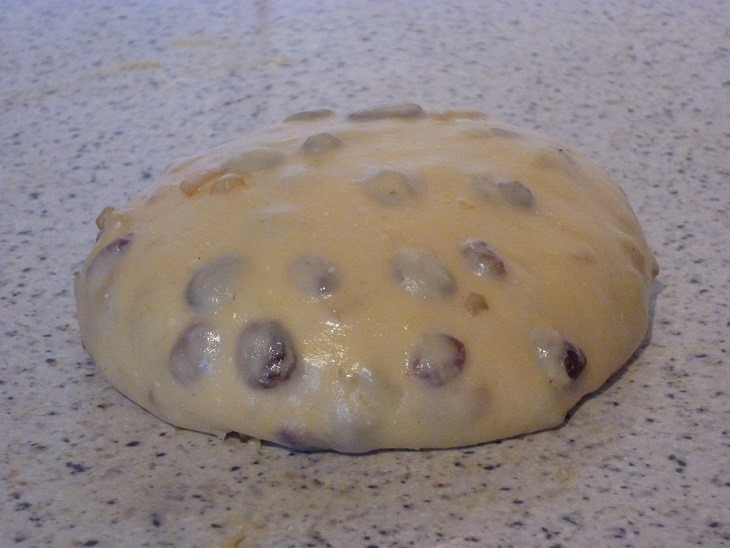 This time the recipe comes from master baker Massimo Vitali via ilpasticcione.net. It includes cocoa butter and milk powder unlike others I have tried. I have plenty of cocoa butter but no milk powder so I left this out. 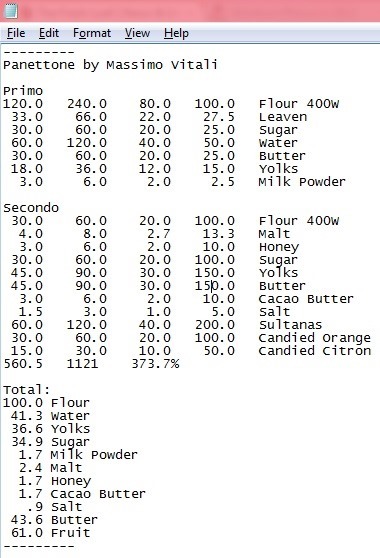 Other than a few adjustments with water and flavourings it’s as described in the formula. 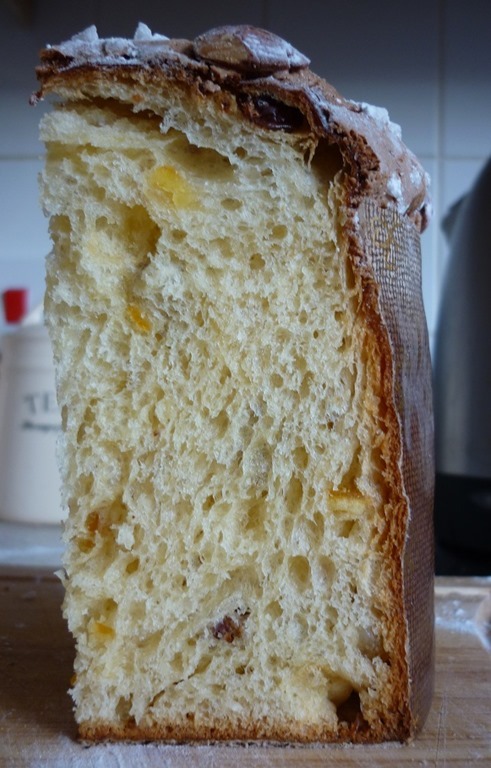 This entry was posted in Natural Yeast, Panettone, Viennoiserie by Michael. Bookmark the permalink. One question: your sourdough is liquid or solid? Very grateful for your comment. I use a solid sourdough kept as per instruction from Iginio Massari’s book Cresci.